Perfect for around the house items that you need to easily hang on the wall – no drilling holes, no measuring, you can move it easily to reposition and best of all, you can hang that item exactly where you want it because you don’t need to find a stud. 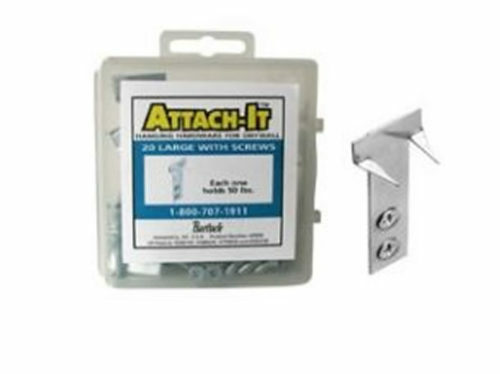 Use the attach-it to hang frames, heavy mirrors, clocks, curtain rails and other decorative items! It’s so easy to do that you won’t have to wait for someone else to help you! 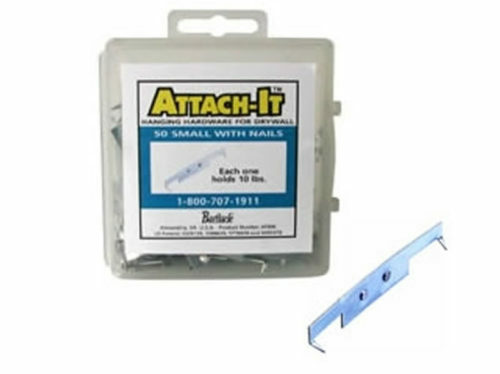 Use the Attach-ItTM to hang frames, heavy mirrors, clocks, curtain rails and other decorative items! It’s so easy to do that you won’t have to wait for someone else to help you!